Product prices and availability are accurate as of 2019-04-14 16:15:18 EDT and are subject to change. Any price and availability information displayed on http://www.amazon.com/ at the time of purchase will apply to the purchase of this product. 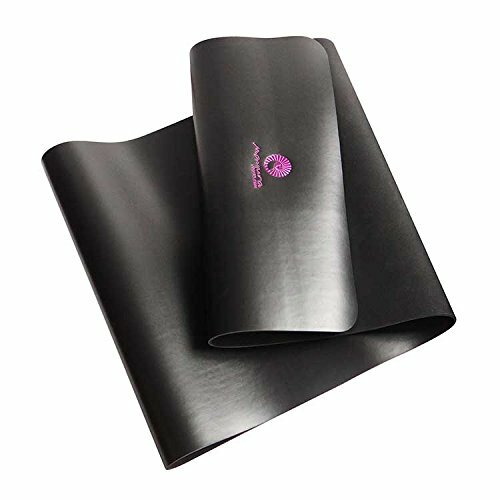 High performance natural rubber mat, designed for indoor, outdoor, and hot yoga. Premium Quality without the premium price. 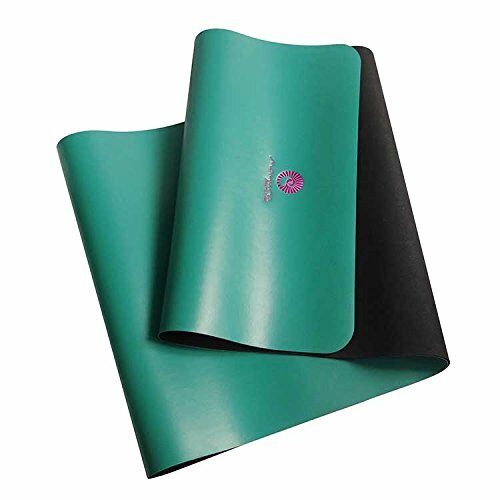 New Design selected by yogis 4 yogis. Easy to clean, long lasting product brought to you by a social & environmentally focused company! 100% Satisfaction Guaranteed! 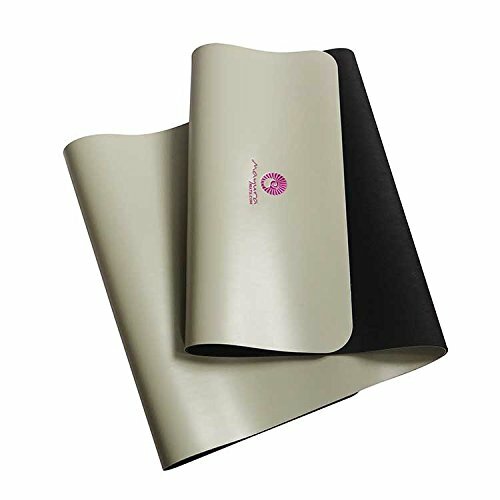 Mat measures 68 X 24 inches and is 3/16 inch thick - a perfect cushion for supporting your practice! 173 X 61 cm and 5mm thick!